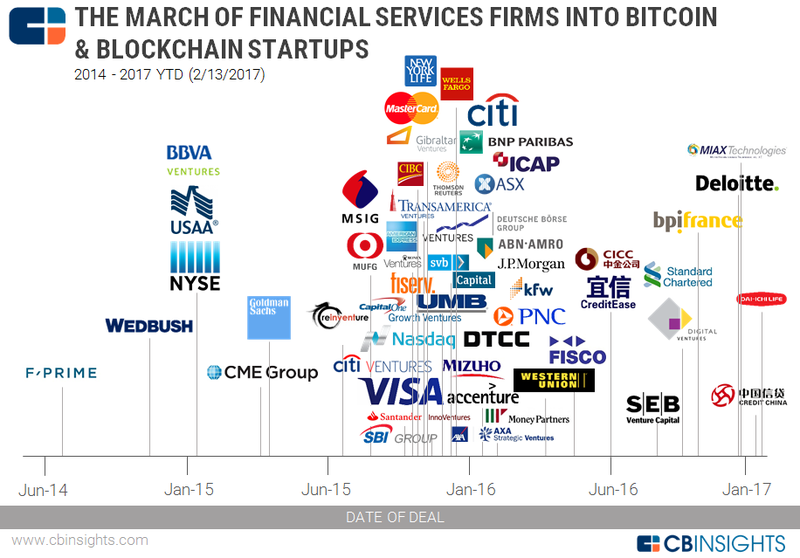 Blockchain has become a buzzword in the financial services industry, attracting billions in venture capital investment from some of the largest firms across the financial services landscape. Originally developed as the technology underlying Bitcoin, blockchain has quickly risen to fame for its ability to create a vast, globally distributed ledger running on millions of devices, capable of recording anything of value. A blockchain is essentially a digital, distributed transaction ledger with identical copies maintained on each of the network’s members’ computers. All parties can review previous entries and record new ones. Transactions are grouped in blocks and recorded one after the other in a chain of blocks (hence the name “blockchain”). The links between blocks and their content are protected by cryptography, so previous transactions cannot be destroyed or forged. This means that the ledger and transaction network are trusted without a central authority or a middleman. The blockchain’s ability to record, store and move any kinds of assets with great ease, automation and in a decentralized manner has sparked interest from startups and the overall financial services industry which are envisioning possible use cases and applications in multiple areas. Blockchain technology can simplify and streamline the entire trade process and provide an automated trade lifecycle where all parties in the transaction have access to the exact same data about a trade. In this scenario, the technology would substantially reduce infrastructure costs, enable effective data management, transparency, faster processing cycles, minimal reconciliation and even cut out some of the middlemen such as brokers. Nasdaq was amongst the first financial services incumbent to create a product based on blockchain. Called Nasdaq Linq, it uses blockchain to power capitalization tables, which private firms use to manage shares in their companies. Blockchain can improve cross border payments by speeding up and simplifying the process, while reducing costs significantly and cutting out many of the traditional middlemen. At the same time, it would make money remittances more affordable. Until now, the costs of remittance were 5-20%. Blockchain technology could reduce the costs to 2-3% of the total amount and provide guaranteed, real-time transactions across borders. Santander was the first bank in the UK to use blockchain to transfer live international payments through a mobile app. 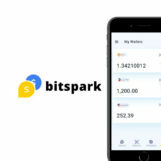 The solution uses technology provided by Ripple, the creator and developer of the blockchain-based Ripple payment protocol and exchange network. When online identity is moved to a blockchain-enabled infrastructure, users are able to choose how they identify themselves and with whom their identity is shared. Users are still required to register their identity on a blockchain, but once they have, they don’t need a new registration for every service provider, provided those providers are also connected to the blockchain. This application of blockchain technology can be used for instance for know-your-customer requirements where a digital single source of identification information could enable more seamless account opening, reduced resources and costs, all whilst maintaining the privacy of data. 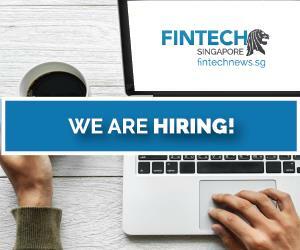 A number of startups are developing applications in the field of identity management such as KYC-Chain from Hong Kong and KYCK from Singapore. Blockchain technology offers many benefits, including transparency and traceability of transactions. This can allow banks and insurers to create more captivating loyalty and rewards programs and help realize the full value of these customer loyalty programs. In 2016, Deloitte announced a partnership with Loyyal, a company that builds loyalty and rewards apps on the blockchain, for a pilot program that involves the Deloitte crypto currency. 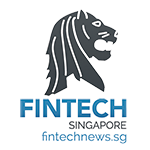 To hear more about the potential of blockchain technology in the financial services industry, the Blockchain for Finance Conference, Asia-Pacific, will feature some of the world’s leading experts and influencers in the field. 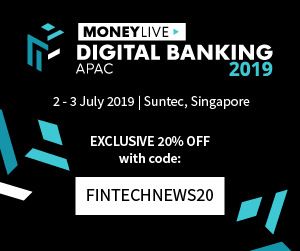 Representatives of Manulife, Bank of Tokyo-Mitsubishi UFJ, Mizuho and the Monetary Authority of Singapore will speak about blockchain strategies, the state of adoption, and will advise organizations on how they can leverage the power of blockchain technology. 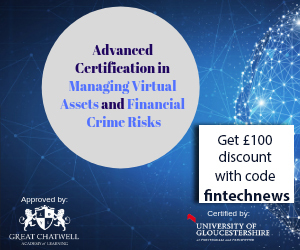 Fintechnews subscribers can enjoy a US$100 discount on their conference passes using the code “FSG100”.